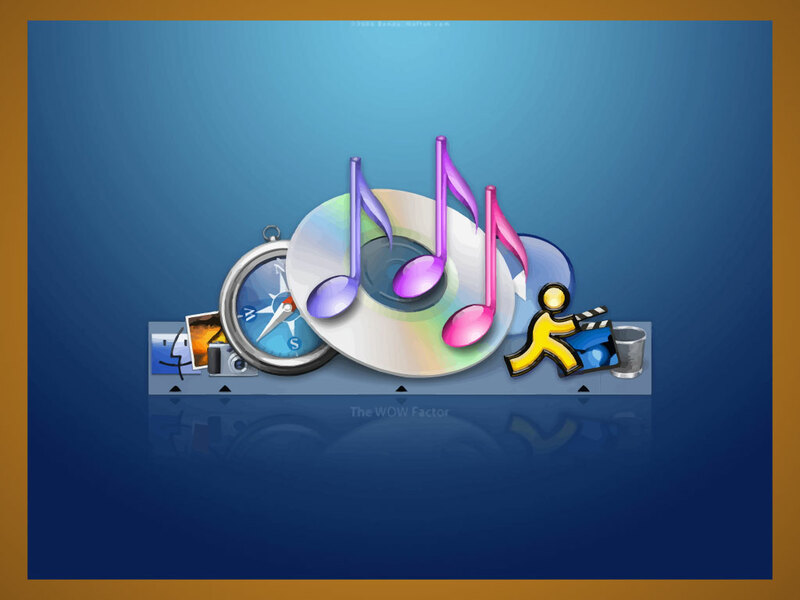 This background is a Mac OSX desktop with icons including iChat, Safari, Finder and iTunes. Download and add this to your wallpaper collection. Available in AI and PDF formats. Tags: Apple, Desktop, Icons, Mac, Menu Bar, Navigation, Osx, Safari.